The Best Sales Performance Blogs from thousands of Sales Performance blogs on the web using search and social metrics. Subscribe to these websites because they are actively working to educate, inspire, and empower their readers with frequent updates and high-quality information. 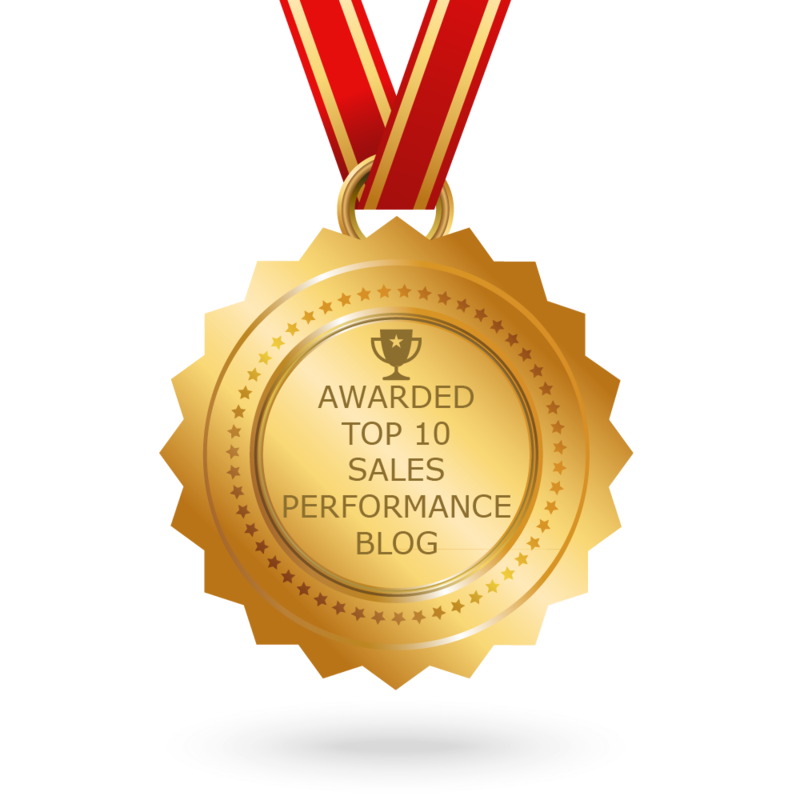 CONGRATULATIONS to every blogger that has made this Top Sales Performance Blogs list! This is the most comprehensive list of best Sales Performance blogs on the internet and I’m honoured to have you as part of this! I personally give you a high-five and want to thank you for your contribution to this world. Sales Performance newsletter is a comprehensive summary of the day's most important blog posts and news articles from the best Sales Performance websites on the web, and delivered to your email inbox each morning. To subscribe, simply provide us with your email address. Las Vegas, NV About Blog The Janek Performance Blog provides expert advice, best practices and sales training enablement content for sales professionals. Facebook fans 415. Twitter followers 1,806. San Jose, CA About Blog Xactly is a leading provider of enterprise class, cloud based, incentive compensation solutions for employee and sales performance management. Facebook fans 8,798. Twitter followers 24,439. Detroit, MI About Blog LevelEleven is a sales management system that helps companies unlock maximum revenue potential by engaging salespeople in the behaviors that matter. Facebook fans 660. Twitter followers 4,774. Columbus, Ohio About Blog Visit Amy Franko sales performance blog to learn the latest trends in sales training and leadership development. Amy shares regular strategies and actionable tips for those interested in sales. Facebook fans n/a. Twitter followers 2,145. Montréal, QC About Blog Actionable tips and best practices for business owners and sales leaders to improve performance of their sales team and grow faster. Facebook fans 37. Twitter followers 459. About Blog Sales Performance is passionate about sales and helping people to improve their skills. Facebook fans 151. Twitter followers 301. Cincinnati, OH About Blog Cincom Systems is a global leader in configure price quote, customer communications management, advanced enterprise resource planning capabilities and enterprise software. Follow this blog to get insights, updates and information about sales. Facebook fans n/a. Twitter followers 2,111. Worldwide About Blog Strategic Selling with perspective and scout by Miller Heiman Group combine proven methodology with powerful technology to revolutionize your view of sales. Facebook fans 925. Twitter followers 5,064. Australia About Blog Marketing Nous helps in enabling sales performance improvement in B2B services, tech and complex products. Facebook fans n/a. Twitter followers 356.